The basic things you need to consider of dining room lighting are the scene you want to create; the emotion you are looking for, what kind of lighting will complement your personal style, and your home’s existing décor. You also need to make sure that you have enough light on the table, walls, and artwork while avoiding glare. A single chandelier or pendant generally provides inadequate lighting in any room. 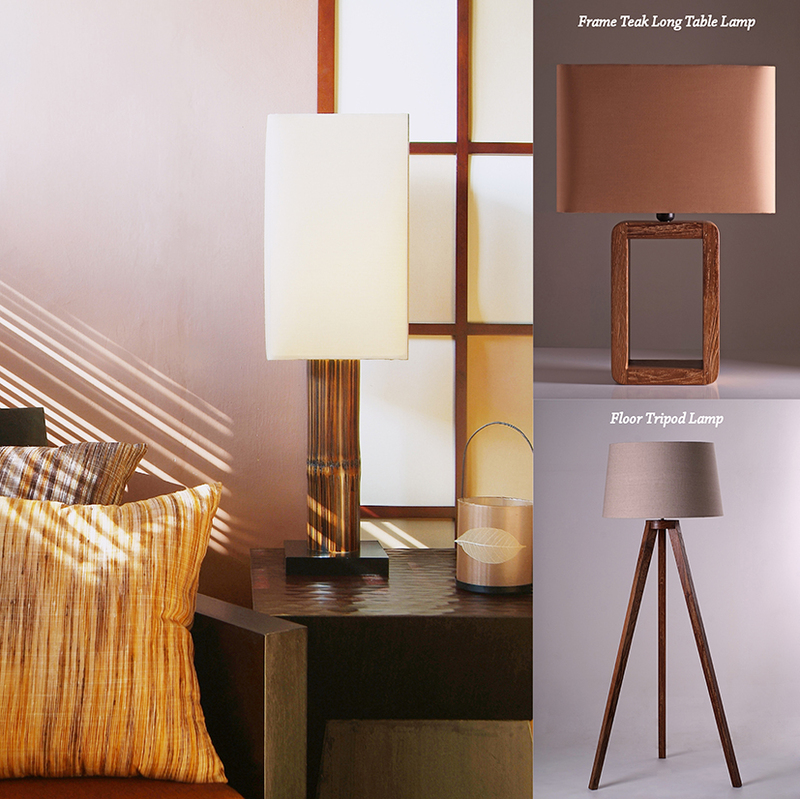 You can hang a pendant lamp over a dining room table, but remember to create layers of light. 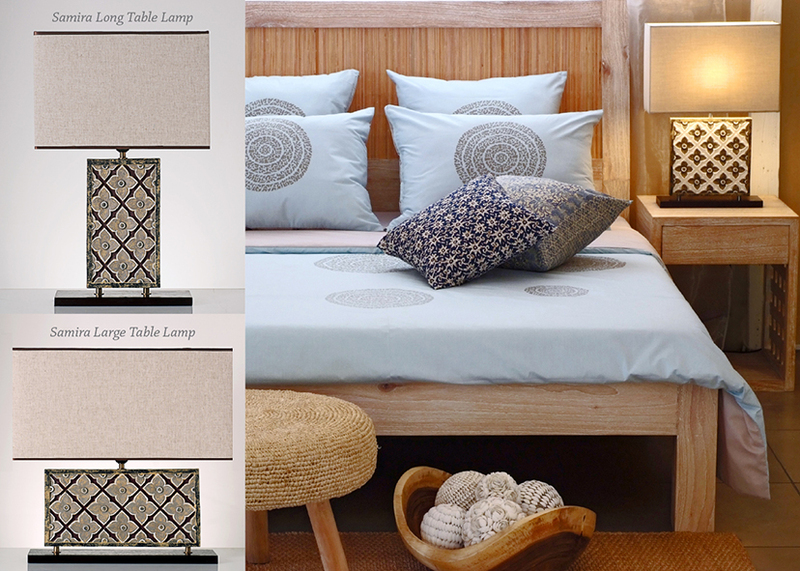 You should provide general lighting as well as accent lighting. Recessed or track and monorail lighting are perfect in most dining rooms. Those types of lighting allow you to feature certain architectural elements of your space as well as bring focus to your art work. The lighting helps in focusing the visual interest of the room and prevents the space from feeling “flat.” If you don’t have any art to display, use wall sconces to take the place of art and add indirect lumination to the space. A chandelier/pendant or non-linear multi-pendant light fixtures are some perfect options for a round table. 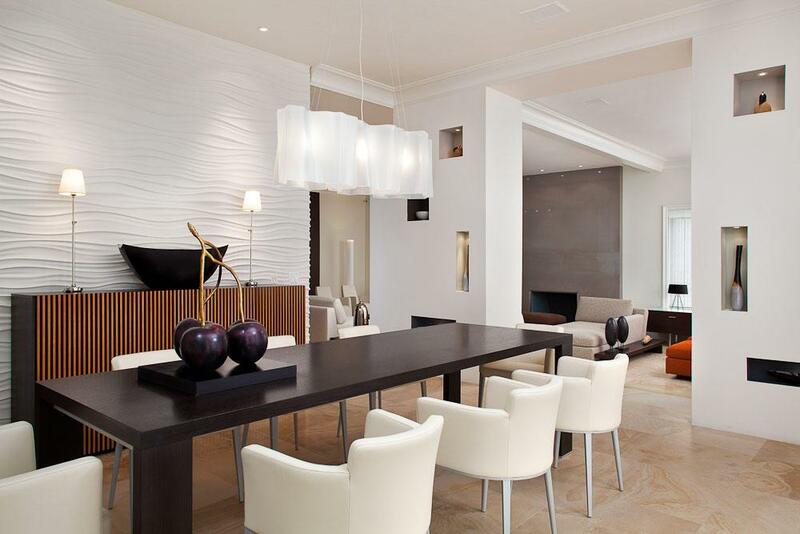 Meanwhile, linear suspension or linear multi-pendant light fixtures work best over a rectangular table. 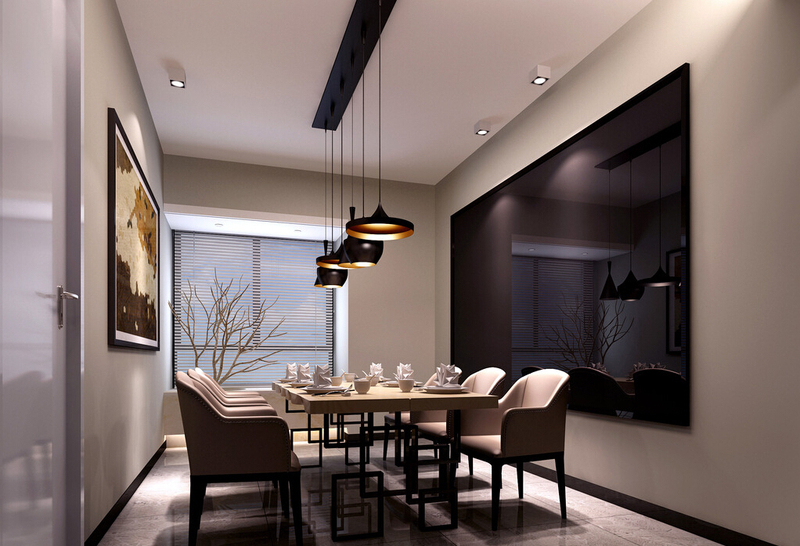 The diameter of the pendant lamp above the dining table should be about 1/2 to 2/3 of the width of the table. And the bottom of the pendant should be no lower than 30 inches above the tabletop. This height is for an 8-foot ceiling. 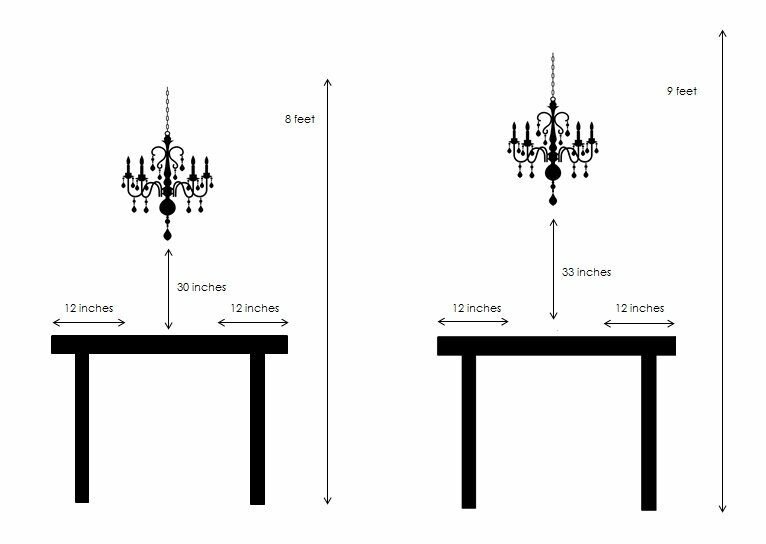 Raise the fixture 3 inches higher for each additional foot of ceiling height. Putting a linear light over a round table is not recommended, but you could use two round lights over a rectangular table. You can also center a round-fixture over a rectangular table and place a recessed downlight on each side. A nice monorail system with small pendants would be attractive over a rectangular table as well. Whichever fixture you attach over your table, make sure to add soft general lighting to provide a flattering, warm background and a more comfortable atmosphere.